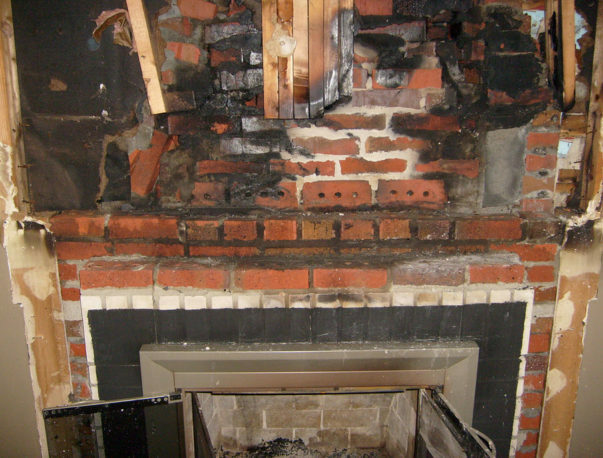 Recently we were called out to do fire damage restoration for a home in Philadelphia. 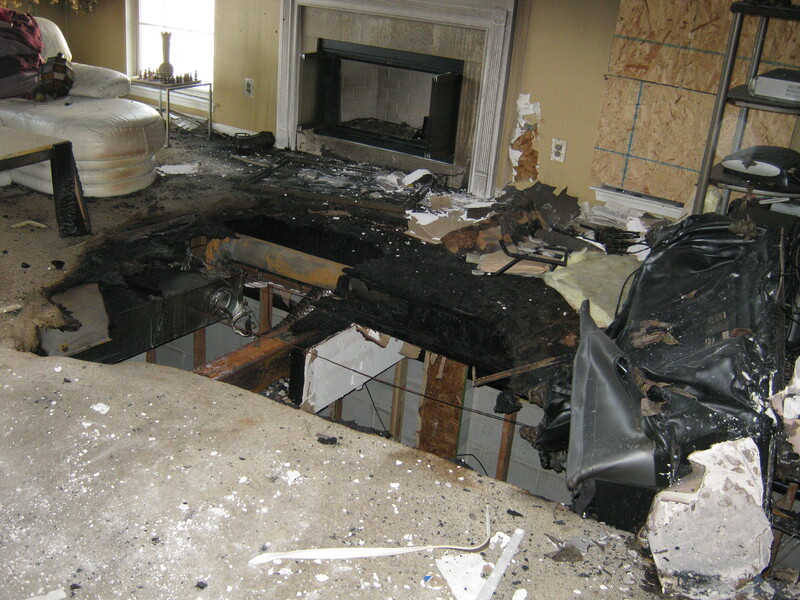 The home was severely damaged, but we were able to restore it to pre-loss condition. 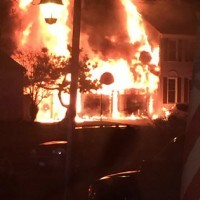 The saddest part of this job was that the cause of the fire was the home’s dryer. Apparently lint had partially clogged the accordion vent and ignited inside the dryer. 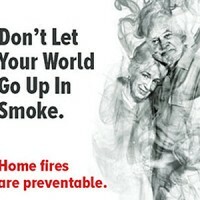 Unfortunately, this is an all-too-common cause of home fires. 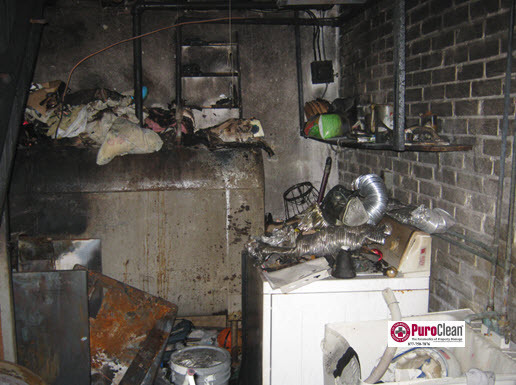 Did you know that dryer fires are responsible for a significant number of damages, injuries, and deaths every year? 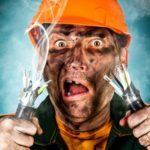 According to the United States Fire Administration and the National Fire Protection Association, clothes dryer fires account for over $236 million in losses every year. 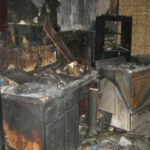 In 2010 there were 16,800 structure fires, resulting in 380 injuries, and 51 deaths caused by dryer fires. 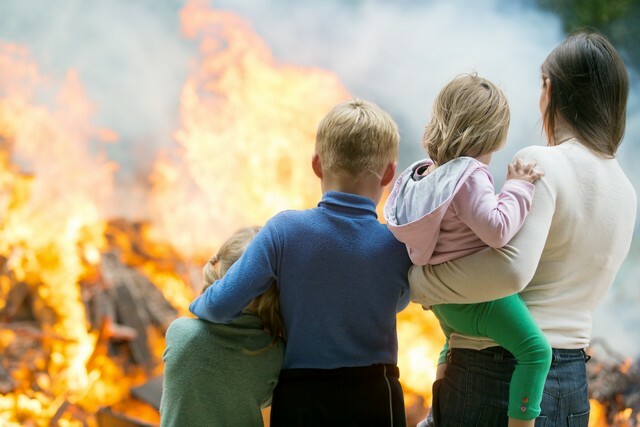 The sad part is, the leading cause of these fires was “failure to clean.” As it did for the Philadelphia homeowner, most dryer fires happen because lint gets caught in the dryer’s vent and ignites. While all dryers come with lint traps designed to capture the lint, they’re not fool-proof. As a result, a lot of lint escapes the trap and gets stuck around the drying drum or even in the vent. But, did you also know there are several warning signs of an impending dryer fire before it actually happens? • The number one sign that you’re at risk for a dryer fire: Your clothes don’t dry completely after a normal drying cycle. This usually means the air flow is blocked somewhere in the system. If the drying time takes longer than 35 to 40 minutes it’s time to check the vents, the drum, and the traps. • The second sign that you’re at risk for a dryer fire: Your clothes seems unusually hot to the touch after a complete drying cycle. • The third sign you’re at risk for a dryer fire: You notice excessive heat in the room where you’re using the dryer. 1. Always clean the lint screen before or after every load of laundry. And have the whole vent system cleaned at least once a year. 2. Use rigid ducting material to vent the dryer instead of corrugated material. The corrugated venting material can trap lint and cause it to back up and ignite. 4. Every year, have the inside of the dryer cleaned by a qualified service person. 6. 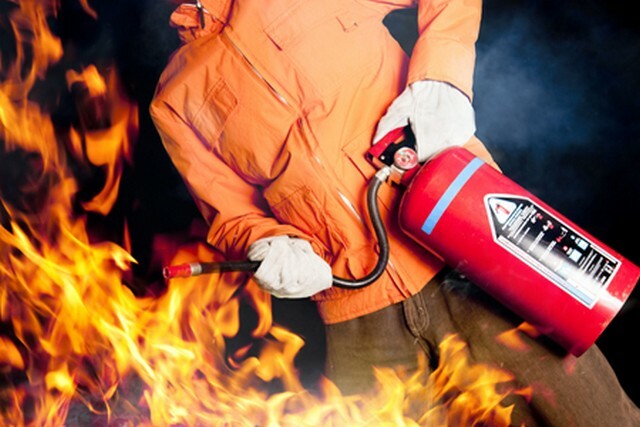 When drying clothes that are soaked with flammable liquids (e.g., gasoline, grease, paint thinners, oils or stains), make sure to allow them to air out before washing them. 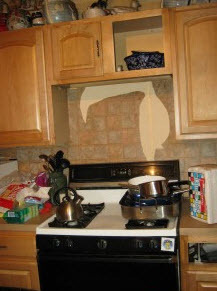 And remember, if you suffer property damage from a dryer fire, don’t wait to call for help! 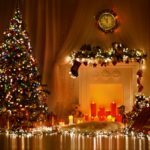 After a fire in your home there are so many things that need to be done to protect your home from further damage from water, smoke and soot. 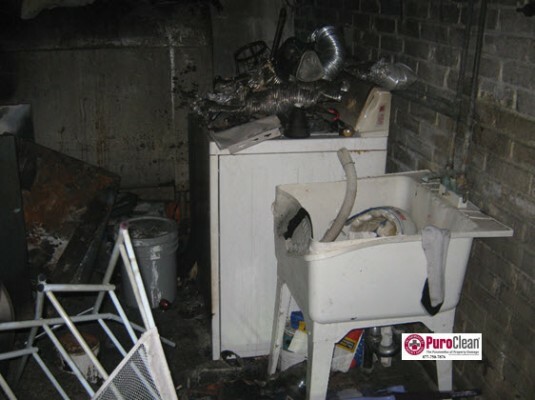 PuroClean Emergency Recovery Services technicians are expert at cleaning the damage from fires. 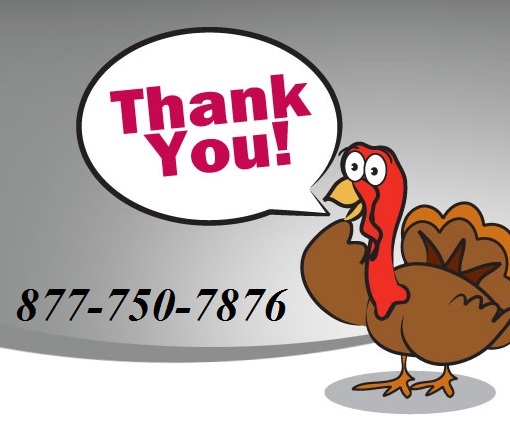 We’ll get you clean, dry and odor free and we’re there for you 24 hours a day, 7 days a week.